Thistle Auto’s are the leading MOT Centre in Edinburgh and won’t be beaten on price. With 22 years’ experience: our knowledgeable, qualified, professional technicians will carry out your MOT test in Edinburgh accurately, efficiently and safely on cars and vans. Book online, over the phone or face to face now! We supply and fit a huge range of top quality tyres; part worn, run flats, dry or wet, snowy or muddy, on the road or off it, and everything in between. No matter what conditions you’re driving in, you want tyres that keep you in control. Feel free to give us a call with any questions, or to book in your vehicle for new tyres today. Vehicle safety is important. If you’re ever in doubt about the brakes on your vehicle, contact us with no hesitation. It’s advised to have the brakes checked each time the vehicle is serviced, however, at Thistle Auto’s we recommend having your braking system checked twice a year. Call in or get in touch today. Car servicing isn’t just a repair service but a necessity for keeping your vehicle in top working condition. 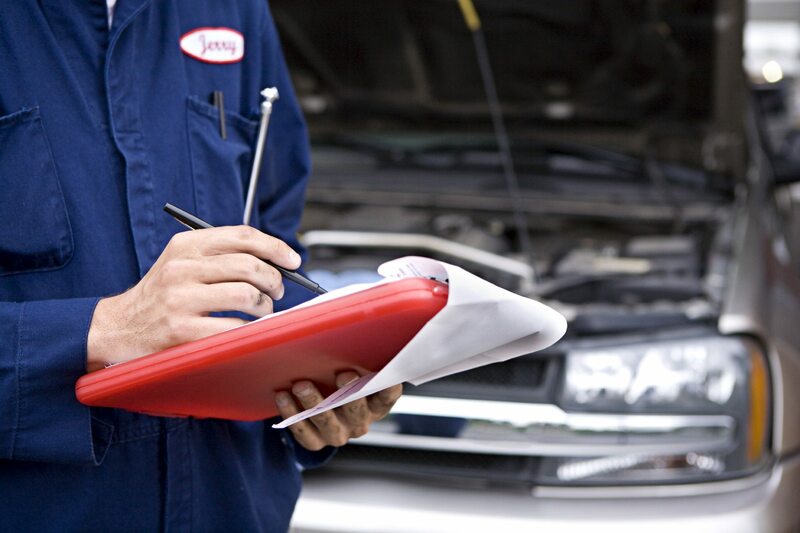 Regular services will help your vehicle to run smoother, more economically and retain its value. When it comes to keeping your vehicle in the best shape possible, we are always completely committed to delivering a quality service. Thistle Auto’s specialise in vehicle repairs, MOT tests and vehicle servicing across Edinburgh and Midloathian. Based in Edinburgh, we’re proud to help the local community with affordable vehicle repairs, servicing and MOT’s. Our services cover all manufacturers, makes and models of cars and vans. We’re known for our friendly approach, personal service and ensure all work is tailored to meet and exceed your specific needs and expectations. We work to the highest standards, with expert-qualified mechanics who’re committed to preserving the safety standards of your vehicle. No job is too big or small. Whether you need MOT testing, engine tuning or simply new brakes for your car, you can be sure of top quality workmanship from Thistle Autos using only the highest quality vehicle parts. Our vehicle MOT’s cost just £27.50 and if your car fails its MOT, you get a retest for free within a week of the previous MOT. MOT tests are used to ensure that your car is road worthy as per governments road safety regulations. If you’re concerned whether or not your car will pass it’s MOT, Thistle Auto’s can give your vehicle a pre-MOT service to see if any work needs to be carried out before your MOT is due, giving you time to save and be prepared for any unexpected expenses. Once you have completed your checks, bring your car to us and we will do the rest. We ensure that all our customers vehicles are fully maintained before we approve an MOT certificate. Why choose Thistle Autos for your vehicle repairs? 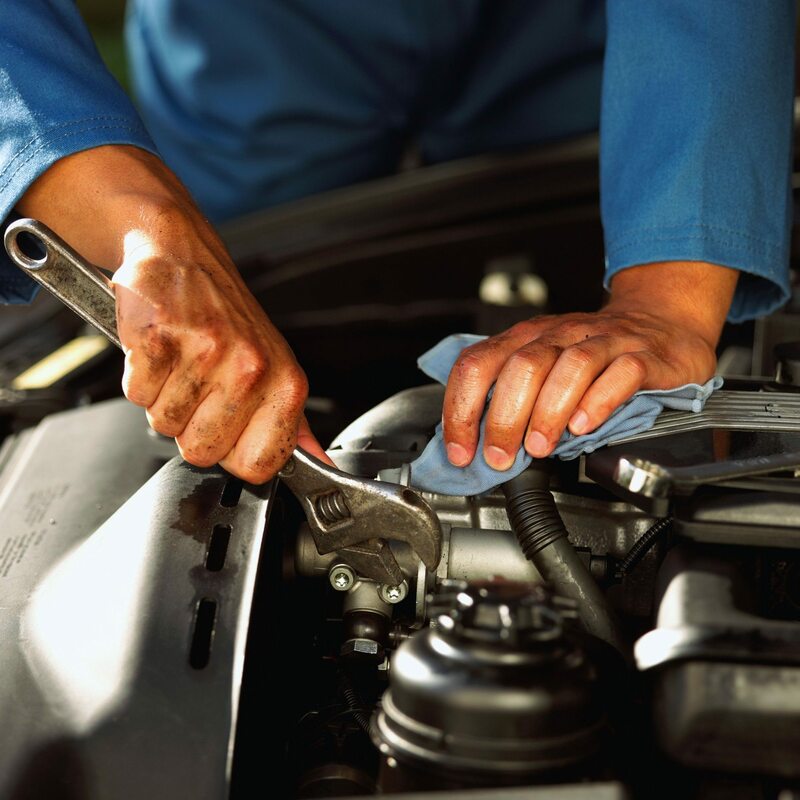 With 22 years experience in the mechanical engineering industry, Thistle Autos are the leading MOT garage in Edinburgh for vehicle repairs, services and MOT tests. With 22 years of experience in the industry our auto repairs and vehicle maintenance services are designed for all kinds of vehicles.